With more than 20 years of experience in corporate talent development, Sharon Margules consistently helps individuals and organizations unlock high performance. Leveraging her expertise in working with complex, changing organizations and in building leaders at all levels, Sharon creates comprehensive talent development strategies, facilitates seamless executive transitions and develops innovative learning solutions that enable the achievement of an organization’s most important business objectives. She is passionate about helping leaders and organizations, in the diverse industries she serves, get from where they are to where they want to be. Executive Coaching: As a Certified Executive Coach, Sharon enables leaders to realize untapped potential. She helps clients understand their value, and create and execute plans to move forward. After working with Sharon, leaders are more self-aware, more knowledgeable of what it takes to win, and have new skills and strategies to use in managing themselves, and in leading others to success in a volatile, uncertain, changing and ambiguous world. Executive Transition Management: Sharon consults boards and leadership teams on CEO succession and transitions and coaches mid and executive level leaders on picking up the new capabilities they need to thrive while letting go of what will no longer serve them. Organization Development Consulting: Given her vast experience in talent development, Sharon advises teams on Talent Development Strategy, Succession and Talent Planning aligned with and in support of business strategy. In addition, Sharon assesses culture and devises a path for evolution or transformation in order to drive changes necessary for growth. Program Design: Sharon has outstanding instructional and program design experience that leverages current methodologies and innovative solutions to build capabilities among leaders at all levels. Team Effectiveness: To function effectively, teams must have a foundation of trust and shared goals. Sharon works with clients to introduce the leadership mindset, behaviors, structure, systems and processes needed to form and lead high performing teams. Prior to forming her coaching and consulting business, Sharon led Executive Development at Gap Inc., worked as a strategic HR Business Partner at a semiconductor company and led Learning and Development for a global division of Schneider Electric. Sharon completed a General Management Program at The University of Cambridge in England, earned a M.A. in International Relation from Boston University and a B.A. in Political Science from The Ohio State University. Sharon is an International Coach Federation (ICF), Associate Certified Coach. 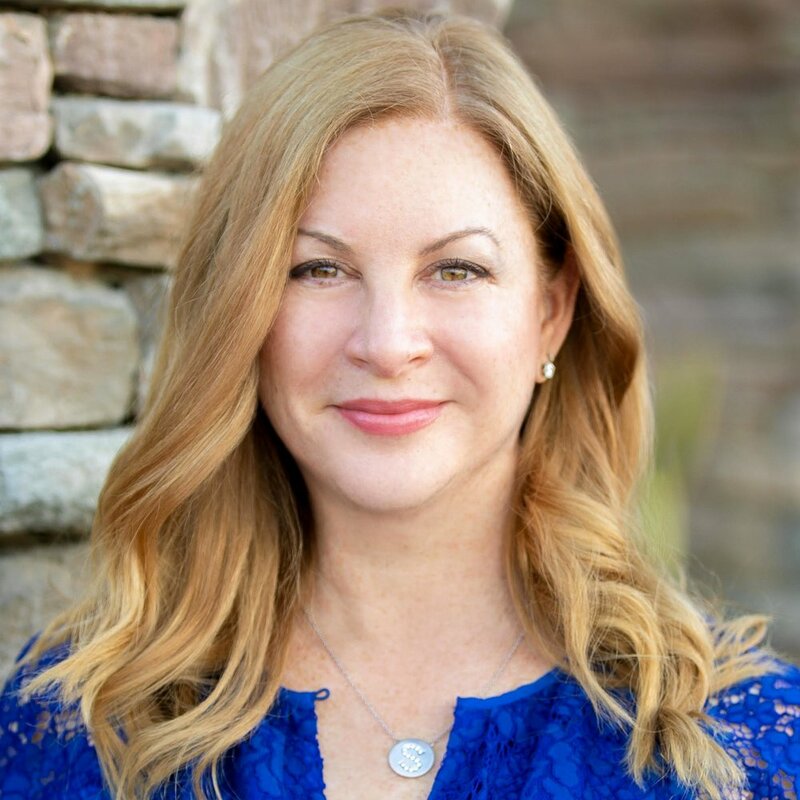 In addition to her ICF designation, Sharon is certified by iPEC, as a Professional Coach and Master Practitioner on their proprietary instrument, the Energy Leadership Index. Sharon is certified and acts as a partner with Zenger Folkman on their Extraordinary Leader Competencies, Workshop and 360 Assessment. She is certified on KornFerry eChoices High Potential Assessment, Voices 360 Assessment and FYI for Teams. Sharon is also certified and a seasoned facilitator on the Blanchard and Hersey models of Situational Leadership. These certifications as well as those on Birkman, MBTI and DiSC, enable Sharon to advise clients on assessment strategy. Sharon currently lives in Irvine, California with her husband. When she isn’t making a difference in others’ lives, she is spending time with family, playing with her dog, Lucy and traveling the world.